Our product range includes a wide range of Sodium Carboxymethyl Cellulose, Paints Powder Coating, Ceramics And Sanitary Ware, Cosmetics Accessories, Detergent and Welding Electrode. 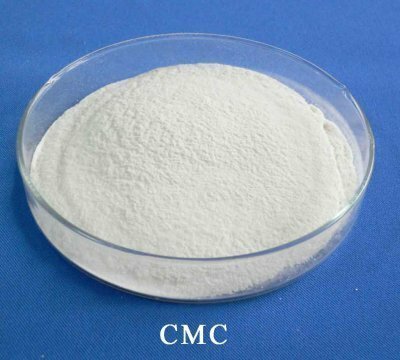 SCMC is a water soluble polymer and is also known as Sodium Cellulose Glycolate, Carboxy Methyl Cellulose (CMC) and Cellulose Gum etc. The chemical name of SCMC is Sodium Salt of Methyl Ether of Cellulose. SCMC is a white to creamish coloured powder consisting of fine powder / fine granules. It is odorless and tasteless. It is a hygroscopic powder readily dissolves in water to form colloidal solution. It is insoluble in most of the solvents including ethanol and ether. PAC is a Cellulose Derivative Product, white to creamish coloured free flowing fine powder / granules available as PAC-LV & PAC-R.
PAC –LV is a short chain polymer and it is used as a filtration control agent in all types of water base drilling mud. PAC – R is a long chain polymer of high molecular weight, readily dispersible in water base drilling mud of salinity ranging from zero to saturated salt.